BW2 Badge GB - Just the Quake badge left to claim! 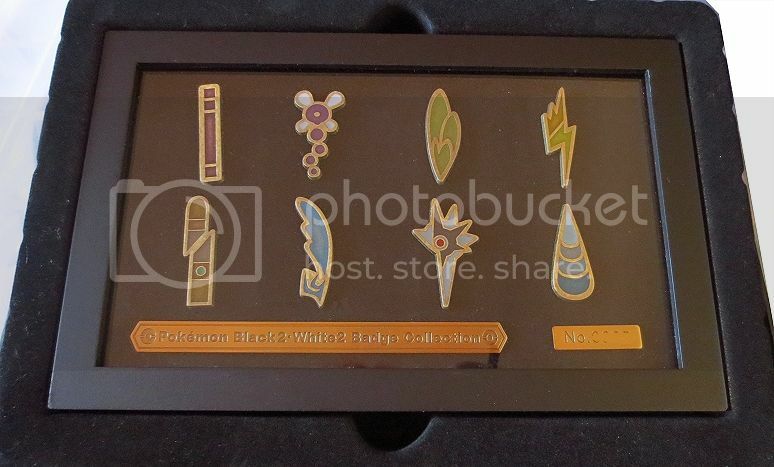 I got a couple good replies so Im gonna do a group buy for this set! There will be 2 payments. 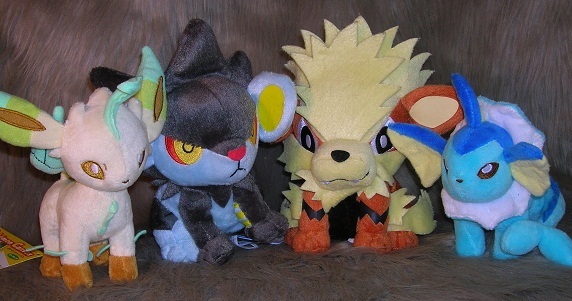 These will be coming from Sunyshore and the set is $125 shipped! Each badge will cost $16.70 as payment one. These badges are limited so, if youre a collector of one gym leader, these are a must! As Christmas is coming and I am a little short on cash I have had to make the extremely sad decision of parting with 2 of my beloved Canvas plush. Click the picture or follow the link to these super cute plush! Quite a few of them are pretty low for what they usually go for!! Auction ends in 14 hours!!! Obviously, he's not a new plush to everyone, but I just HAD to take a quick picture of him because he's so friggin cute. I just got him in the mail today from kyedhen1female! Hope everyone is having a lovely day. Hey guys! My only reminder on my zukan and figures offers! Hello community! I was a bit hesitant to post this, but I know quite a few members here would be interested in these, so here we go! Sanshee.com is having their first holiday sale, and that means all Pokemon badges are 15% off! They come in sets by each Pokemon generation, and they recently added the Toxic and Wave Badges as an add-on to their gen 5 set. The color on the Mine Badge has also been corrected, they should now be silver/orange instead of purple/orange even though the picture has seemingly not been updated yet. This is the last day of the sale, so get them while you can! Hello everyone! I'm here to just list my wants for the holiday season. I'm looking for an unopened set of 64 N card sleeves! From the Pesadelo Prism, CMT, and Eeltwo Decks, mint. 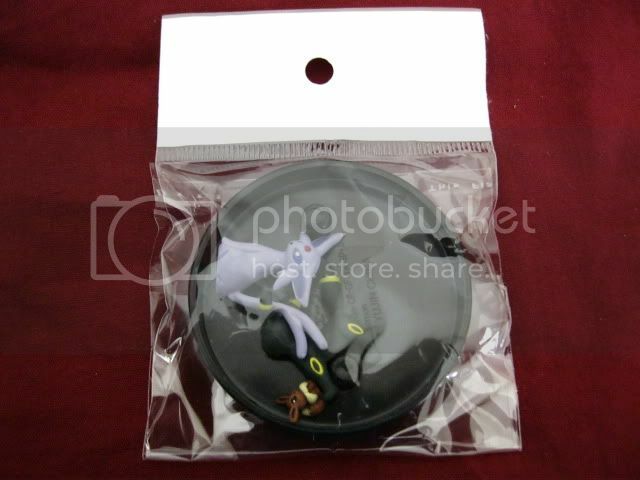 I already have the Terraki-Mewtwo one! Definitely want this new and in packaging. Not the large one! Picture is same as the card sleeves, but also with the Team Plasma logo. I haven't started looking for mine, heheh, but just in case, another can't hurt! Remember those cool box-like things from the Sugimori promo? I decided I wanted new and in packaging ones of the two N pics, since I opened mine @@ If anyone has them for sale, that would be awesome! Andddddddd that's it (thankfully! ;w; )! 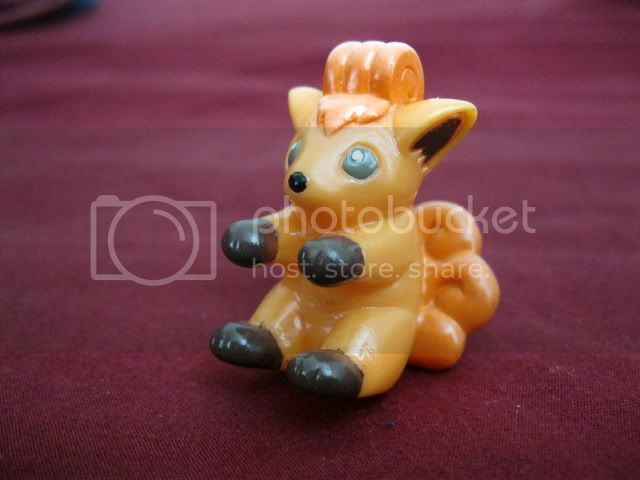 Since this post is very unexciting and pictureless, I promise to have a pretty big(?) collection update relatively soon! 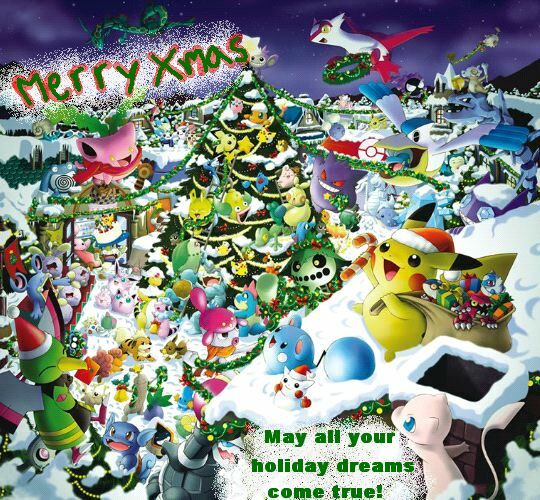 Ho-Ho-HOLD IT, I'm SEEKING POKEDOLLS?! With Christmas coming around, I've decided to seek a few pokedolls for my friend! If you lovely people would be so kind as to showing me what you have for sale, I don't mind throwing money at you! Christmas is coming up and I have a friend who really loves Pikachu. 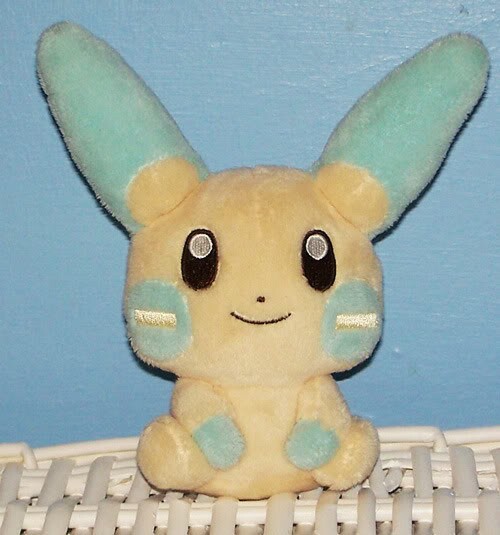 I'm looking to spend no more that $7 shipped on a Pikachu plush, and I'm fine with bootlegs as long as they look ok. Preferably in new or like new conditions. 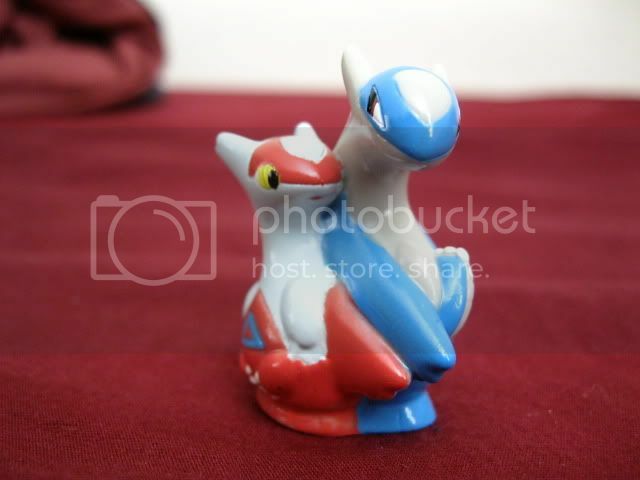 I'm also looking around for Pokedolls for other friends. I don't have anything specific in mind, but also looking to spend ~$10-12 shipped. Please let me know if you have any that you would be willing to sell! Hey guys! 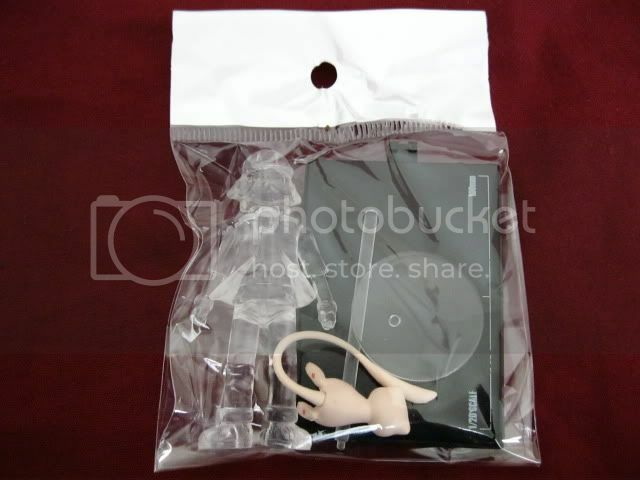 Finally got pictures of some sales things I've had for a while - I have a bunch of zukan pieces, an Espeon V-trainer, neat clear plastic cards, and a bunch of other figures available under the cut! I can combine shipping with anything in my main sales post. Surrounded by Kids GA Payment #2 & Extras! I got the Kids in at around 2 today and got things sorted out much quicker than expected. There are TONS of extras, which will be for sale to GA participants for starting bid price & also to the rest of the community. I took pictures of everyone's stuff and made some notes if there was something particularly striking about the condition. Most of the figures are in used but great condition but many of them have small marks. 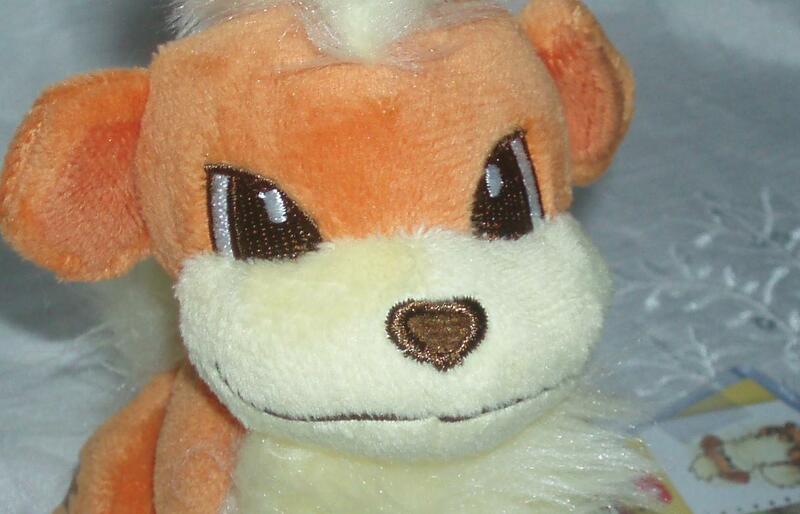 I hope you are all doing well, today I have a small plush sale, two mini pokedolls and a Growlithe canvas plush.